Files and folder are named using SickRage ( Season 02\Show Name - S02E03 - Ep Name.ext ), I also have it write a NFO for the serie and each episode. I tried cleaning the library and update it but it is not working. Another unrelated issue is, each time I put on a new TV show, they don't have fanart, I have to right click the show, go into : Information - Refresh - All Episode? Yes - Information found locally. Yes - Select the TV show - and done. You'll need to provide a debug log. Quote: Another unrelated issue is, each time I put on a new TV show, they don't have fanart, I have to right click the show, go into : Information - Refresh - All Episode? Yes - Information found locally. Yes - Select the TV show - and done. That's known. Because of the API changes we had (and therefore the update for the scrapers) you need to refresh TV shows to get all info scraped. That's not needed for movies, but unfortunately necessary for TV-Shows. The only way to permanently avoid it, is to remove the TV show completely from the library and rescan it from scratch (even delete the NFOs). For your initial problem, and if you have NFO files...I would guess you just copied the Season7 of GoT to the wrong folder . 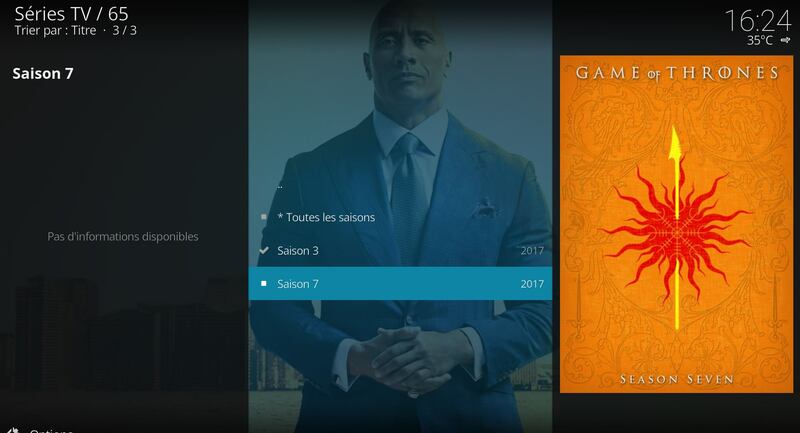 So Kodi thinks that's it the next season for that TV-SHow but as you have NFO and fanart locally (I guess) Kodi will add it with the info it gets from the files...but not in the correct TV-Show. Just check where you have copied the Season to. TV Shows indexing is most of the times wrong, unusable feature. Instead of Family Guy I get Al TV and check this out: 2 years ago I indexed some DVDs so instead of a Rammstein concert it listed a Tom & Jerry DVD, I believe this was on the Movies section back then. I got other series in the folder, Kodi doesn't find them. I don't want to sound harsh but the thing is broken 100%. I don't know how but Plex gets it right 99% of the times. This doesn't happen with the Music library, I believe the tags within music file help in achieving a consistent experience. Now I believe there have been others complaining about the same issue so don't bother asking for logs and stuff, just consider this a +1 for the issue. If you know how to name the files it's 100% working. So it's not a Kodi issue. It's most likely an issue with the naming of the files. We have a wiki for that. Please read it. (2017-12-29, 12:20)rmaucigasha Wrote: [ -> ] Now I believe there have been others complaining about the same issue so don't bother asking for logs and stuff, just consider this a +1 for the issue. There is no issue as long as there doesn't exist a log. So we don't consider that as a +1 for whatever issue you have. We will probably, if you provide a log. But as I guess you just want to rant on something because of whatever frustration, we don't need to care too much. @DaVu I appreciate you coming back to me but I find your reply rather formal. I'm not your boss, this is not a ticket to solve, it's just people pointing out things they encounter (just like the OP). I was using Plex for the last 2 years so knowing there's a shared history between the two I was expecting it to work and perhaps my expectation is the issue. I'm checking out that wiki but I think this aspect of requiring to figure it out using a wiki would benefit from improvement. And yes, I admit, there's some frustration behind my previous post, I hope the wiki will clear out the issues behind it. We are not interested in "me too" posts as they are useless, particularly as problems in this area are almost always user error, not kodi error. As for reading the wiki, how else do you want us to disseminate documentation? A postcard? Carrier pigeon? Mongolian throat singing? So your "me too" amounts to nothing more than "I too am too damn lazy to read the instructions". I'm a programmer myself doing work for a reputable company, I understand having to bootstrap things to get something running but I find this process a bad experience for a user who just wants some entertainment. And I'm sorry to repeat myself, Plex handles this. I'm not comparing Kodi to Plex, I'm just saying it's doable and highly desirable. @nickr you say problems in this area are almost user error, not kodi error. I say Kodi is prone to errors in this area, especially with a recurring error within a considerable user base. Kind of two sides of the same coin what you and I are saying. It's a whole different perspective. Kodi is software and software is subject to change. People shouldn't always change their workflows around software, software should be adjusted per user requirement. I'm not imposing anything here, the whole point is to consider an alternate perspective. I don't wish to exchange flaming messages with you folks since reading other threads I get a feeling that instead of listening, you people on Team-Kodi have a tendency to bash your users. I am sorry if I offended anyone but I insist that you do not have any right to ridicule or belittle me. Coming back to the original issue, yes, the wiki helped me improve the indexing experience but I'm having other issues (with the tv shows library), perhaps related to the alpha build of the xbox one app release. I will test Kodi on an Ubuntu desktop then decide where to post some feedback. (2017-12-30, 00:19)rmaucigasha Wrote: [ -> ] I don't wish to exchange flaming messages with you folks since reading other threads I get a feeling that instead of listening, you people on Team-Kodi have a tendency to bash your users. Instead of listening, you just continue to push your point- that you are right and Team Kodi is lying or trying to sweep the problem under the carpet. @nickr is correct. 99% of the time it is a user problem (just as you confirm in your final paragraph). The other 1% are changes to the scraper site outside the control of Kodi. 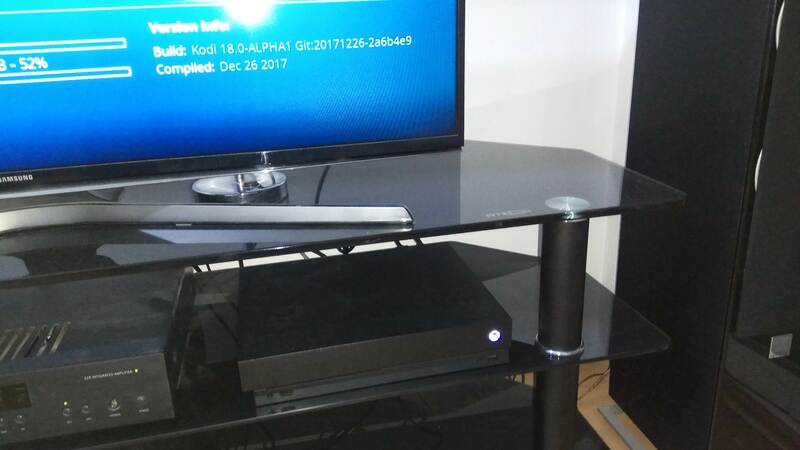 (2017-12-30, 00:19)rmaucigasha Wrote: [ -> ] but I'm having other issues (with the tv shows library), perhaps related to the alpha build of the xbox one app release. 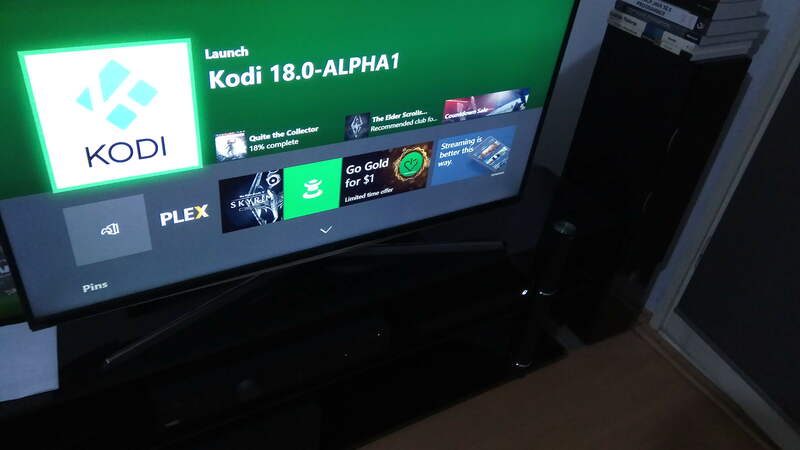 What does an alpha release of XBox have to do with Kodi scraping on your setup which, I bet, is not an XBox. Stop trying to link random and unconnected items in an attempt to form the basis of proof for your argument. If you are having a problem with scraping a TV Show, then just clearly explain the problem and provide a debug log (wiki) that captures the problem rather than attacking Team Kodi. I believe it's not a platform issue, I'll come back after testing on another platform. Quote: I'm a programmer myself doing work for a reputable company, I understand having to bootstrap things to get something running but I find this process a bad experience for a user who just wants some entertainment. Your contributions are looked forward to. There are always spaces for good programmers on the team. Start by submitting some sound PRs. There will be plenty of team members who will help/mentor you through getting to know the code base. Hope I did the logging right, tested on Ubuntu 16.04, Kodi 17.6. There are 3 series in there but only Westworld is being indexed. I tried lowercase for Hannibal, no luck this time. Caprica follows the same conventions as Westworld yet its not shown in the section. Looking for "Titles" as mentioned in TV Shows section, only Westworld folder appears to have episodes, the rest are empty (only the label/parent folder is being shown). I noticed I can use the Videos section (not TV Shows) to browse the files and they look okay, I think I'll stick to browsing the source for files, the file system hierarchy will do for now. Regarding the log, how can I grab it on the Xbox One platform ? The system is somewhat closed, there's a File Explorer app revealing the Documents folder but it stays empty.